Equipped with a full kitchen, a covered patio, and a location near Mount Werner, Indian Meadows is perfect for a relaxing ski vacation or rental. The core trail, perfect for running, walking, or biking, is close by, and runs along the beautiful Yampa River. With two bus lines steps away from your door, you can get anywhere in Steamboat quickly and with ease. 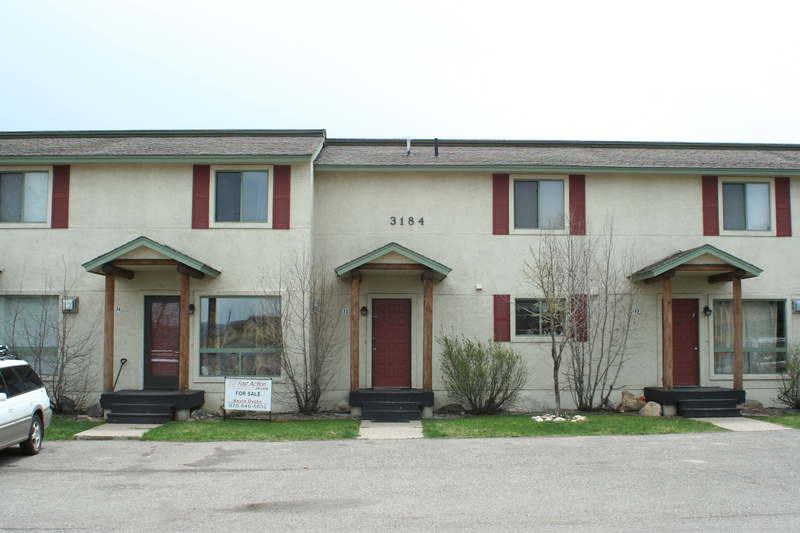 Both 2 and 3 bedroom condos are available, and are perfect for a single family or couple.